The Death Penalty bill otherwise known as the House Bill 01 has been approved in the House of Representative and is only awaiting for the decision of the plenary to be implemented. What are the provisions of the Death Penalty Bill and what crimes can get you executed? 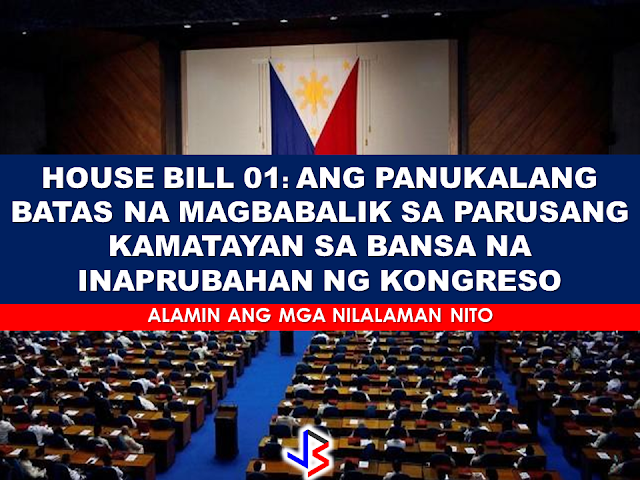 House Bill 01 is consist of 23 pages that contains full texts of the entire bill duly approved by the majority of Congressmen of the 17th Congress of the House of Representatives with vote of 12 in favor, 6 against and 1 who abstained to vote. All the images are from the official website of the House of Representatives. 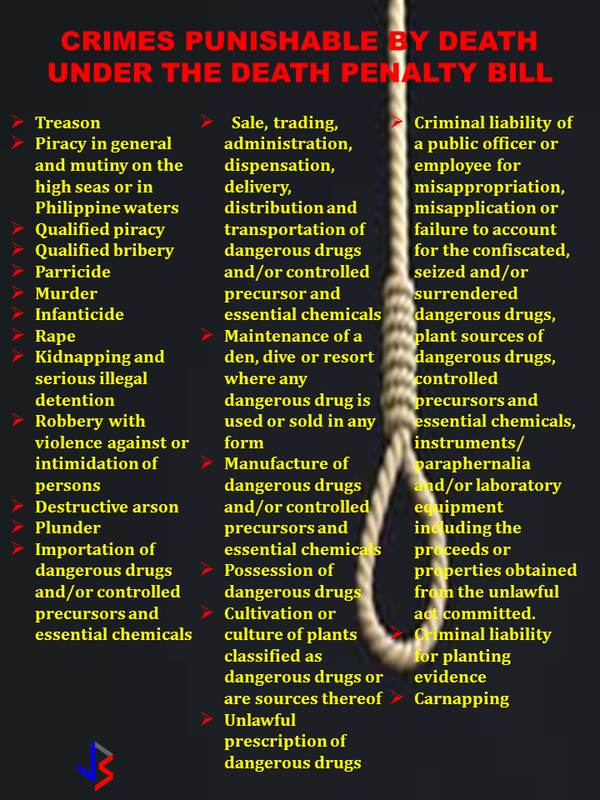 What are the crimes punishable by death according to the Death Penalty Bill? The Death Penalty Bill states that the execution may be carried out by either firing squad, lethal injection or hanging.